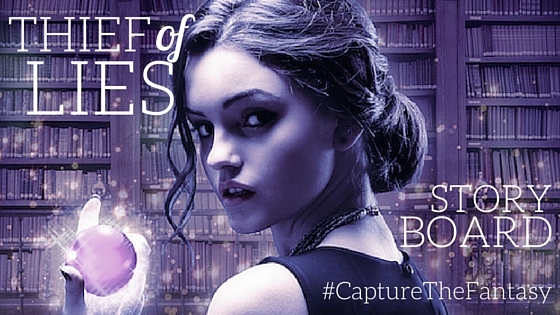 If you want your books to #CaptureTheFantasy this winter, Entangled TEEN has got you covered! 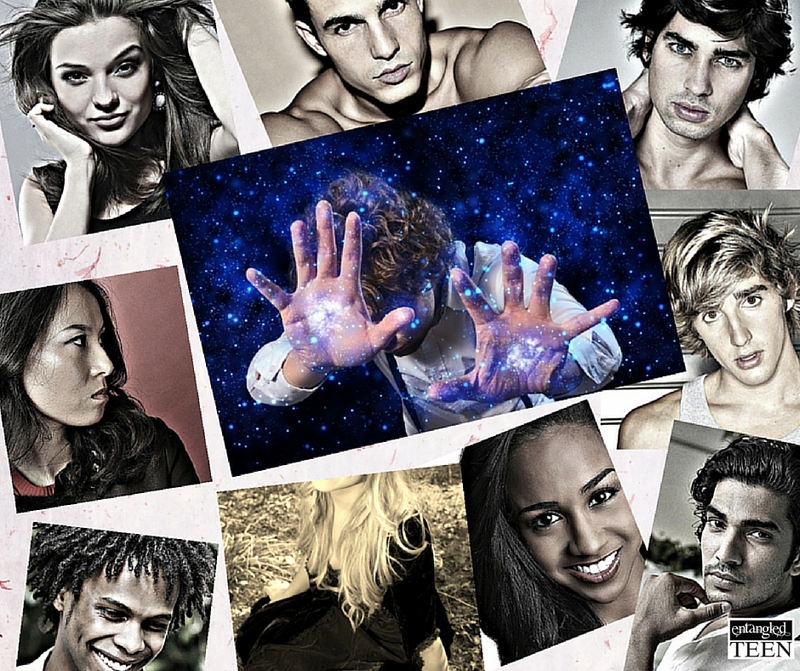 Entangled TEEN has a number of Fantasy novels releasing this winter, including the first books in brand new series and both sequels and conclusions to some of your fave fantasy series. 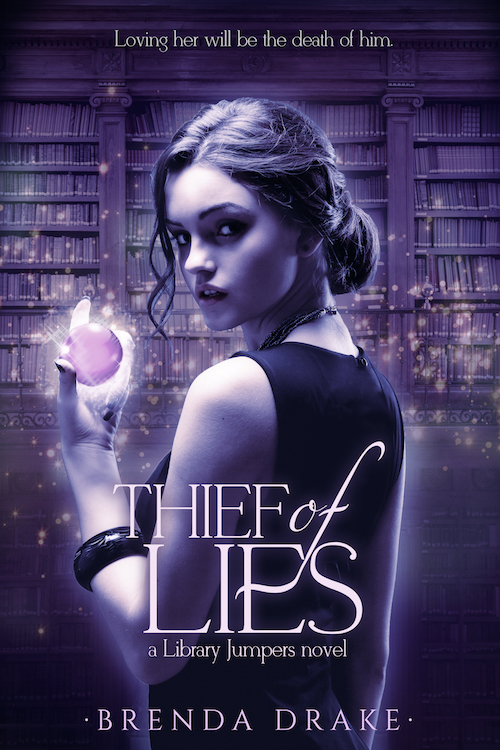 As it’s release week for Brenda Drake‘s Thief of Lies, we’re excited that the author of the brand, new Library Jumpers Series agreed to stop by to share a blog post with Entangled TEEN’s readers about the world she created for Thief of Lies. Whenever I start a new story, I collect pictures and get ideas of how the characters, clothes, and settings for the novel will look. Possibly, most writers do this, and it’s so helpful to have a visual of the things going into your story. Thief of lies first came to life for me while flipping through a coffee table book of the world’s most beautiful libraries at a bookstore. I imagined the pictures in motion and a great battle happening among the bookshelves. I’m so excited to share with you my vision of the story through the following storyboards. 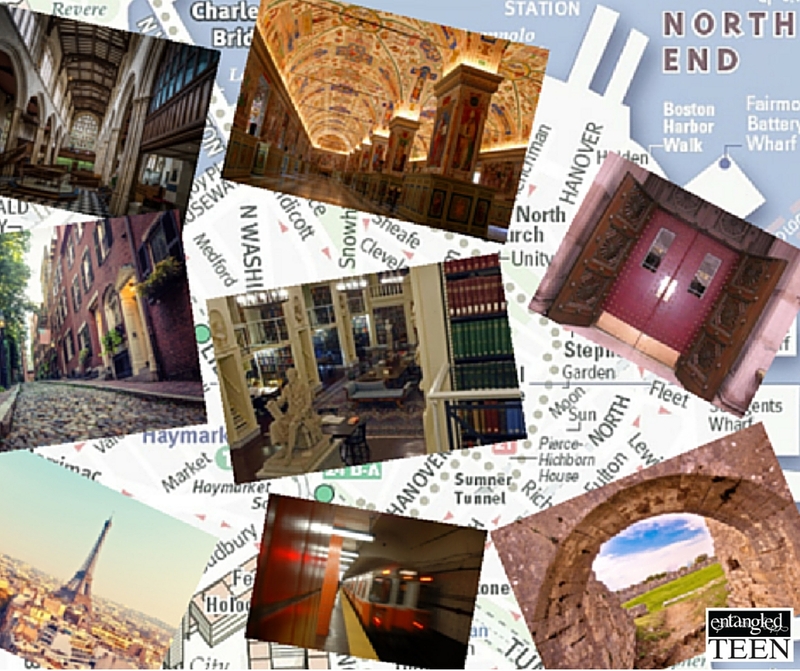 The story takes place in some of my favorite cities, Boston and Paris, and many amazing libraries. Gia loves her North End home in Boston and is drawn to the magic of libraries. There are many characters in Thief of Lies and I had a fun time creating each one. I like that they’re diverse and unique. Surrounding the storyboard is Gia, her friend Afton, and the Sentinels. In the middle is Gia’s best friend, Nick. If I had to pick a favorite, though I love them all, it would have to be Nick. I borrowed his looks and personality from my son. Gia wears simple clothes—hoodies and Converse, much like the teens around me. 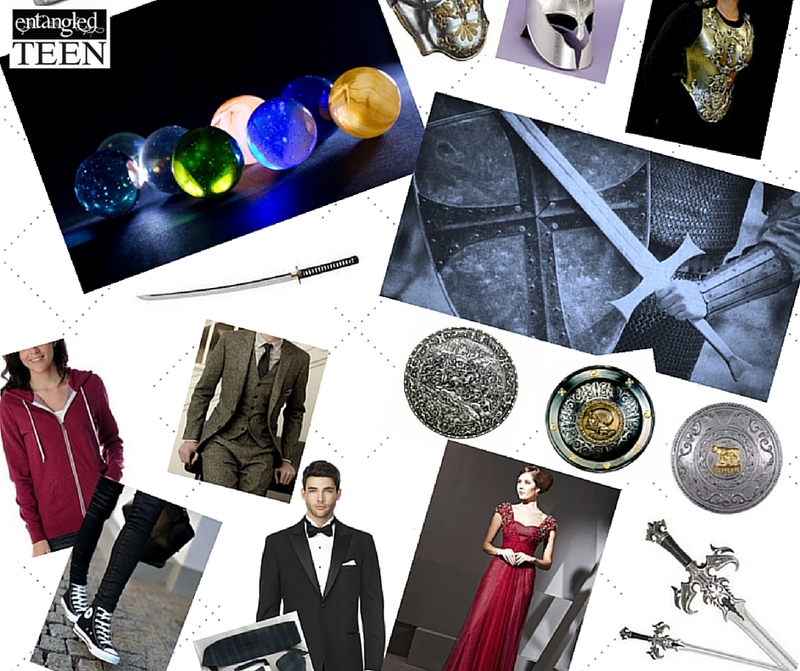 That is, until she enters the Mystik world and has to wear formal dresses for dinner and Sentinel gear for practices. Thanks so much for stopping by, Brenda! Wow…these storyboards for the Library Jumpers’ world really brings it to life in my opinion anyway. The settings, characters, and costumes are so cool.